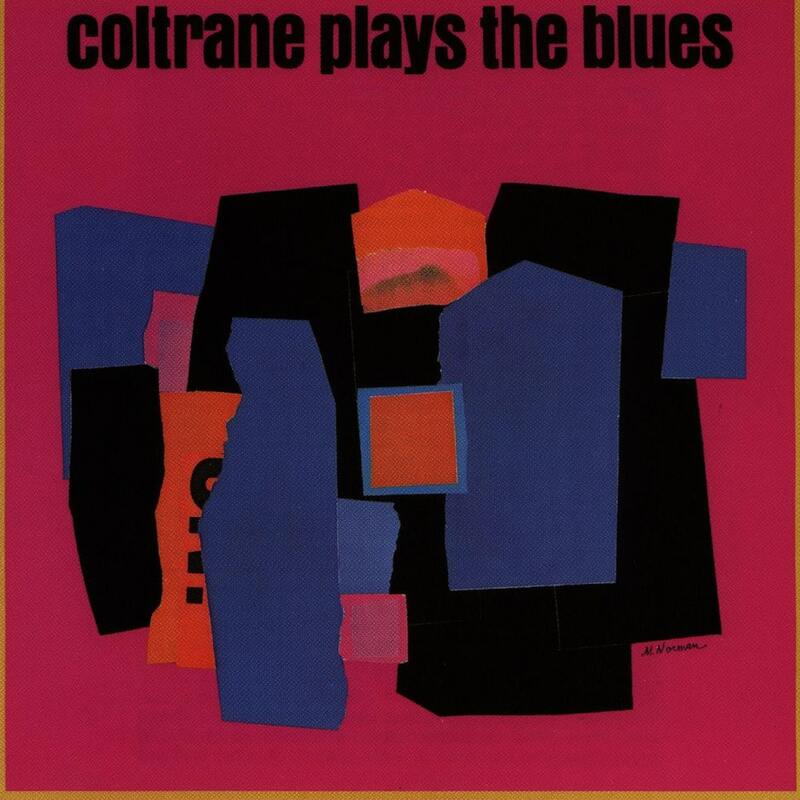 Coltrane Plays the Blues is an album credited to jazz musician John Coltrane, released in 1962 on Atlantic Records. It was recorded at Atlantic Studios during the sessions for My Favorite Things, assembled after Coltrane had stopped recording for the label and was under contract to Impulse Records. Like Prestige Records before them, as Coltrane's fame grew during the 1960s, Atlantic used unissued recordings and released them without either Coltrane's input or approval. In spite of this, the album serves as an insight and further look into this seminal time of Coltrane's output.